The Oppo Reno will first launch in China later this week on April 10, and will then be unveiled for the global audience on April 24 at Zurich. The upcoming Oppo Reno smartphone has been in the rumor mills for quite sometime now. 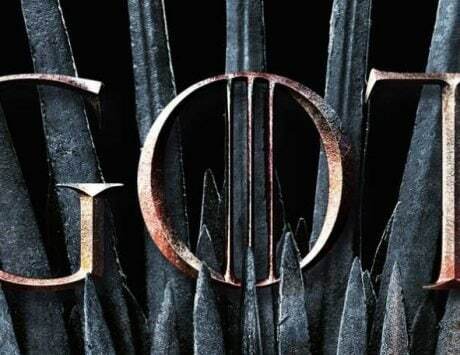 Courtesy of all the leaks, we also have a fair bit of an idea on what to expect ahead of the device’s official launch. 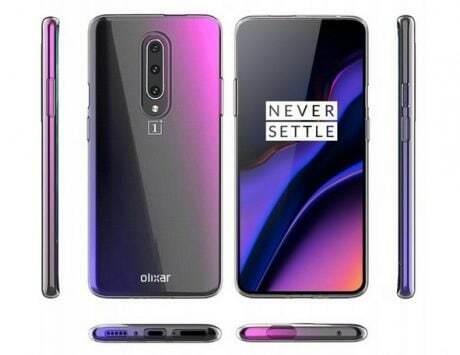 While it’s been known that the device will be unveiled in China on April 10, now its global launch date too has been revealed. Oppo’s flagship device will first be unveiled in China later this week on April 10. Post that, the company will also be unveiling the device for the global market on April 24. Oppo is set to host a launch event in Zurich, Switzerland, which will kick off at 2:00PM local time (5:30PM IST), Pocket-Lint reports. 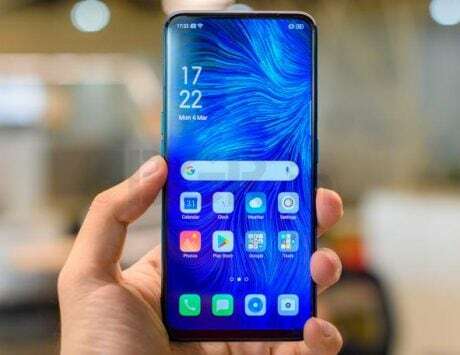 Based on what has been leaked so far, the Oppo Reno is expected to be a flagship-grade device. 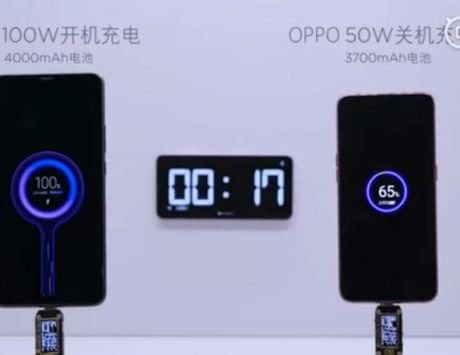 It will be among the first Oppo devices to support 5G. 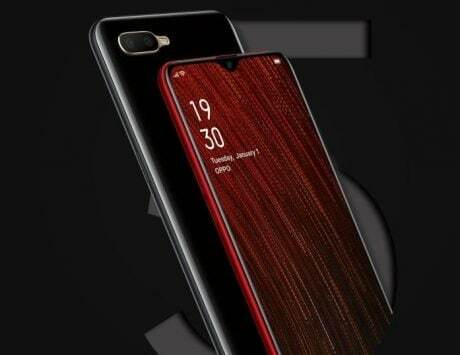 Another highlight of the device will be its support for Oppo’s latest 10x zoom feature, which was unveiled at MWC 2019. Being a high-end device, it will no doubt boast a full-screen display with rumors hinting at over 91 percent screen-to-body ratio. 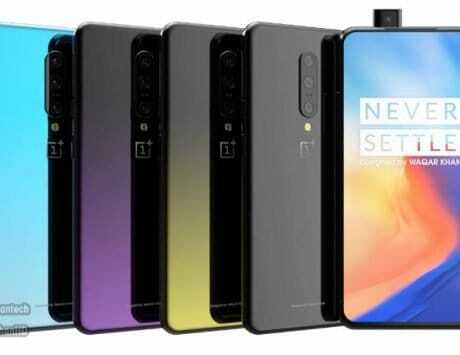 This will be achieved by opting for a pop-up selfie camera, and leaked renders have shown a rather unique ‘Sharkfin’ design. Under the hood is likely to be the latest Qualcomm Snapdragon 855 chipset, and making sure there’s no overheating will be copper tube liquid cooling. 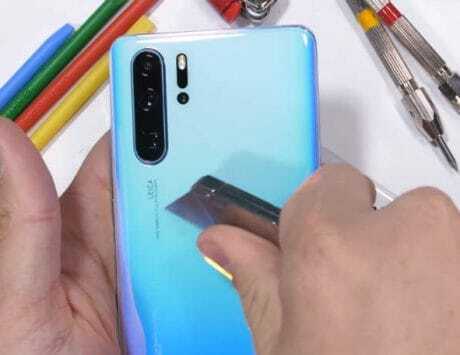 Among the talking points of the Oppo Reno will be its photographic chops, and it is expected to feature a triple-camera setup at the back. 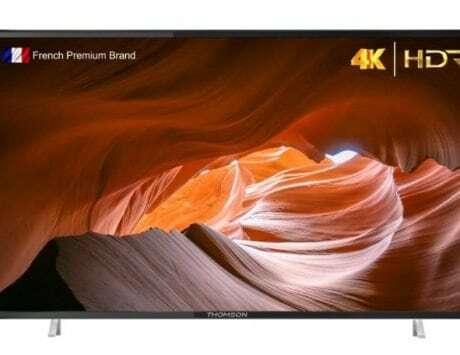 This setup is expected to include a 48-megapixel Sony IMX586 sensor, 8-megapixel super wide-angle sensor, and a 13-megapixel periscope lens. 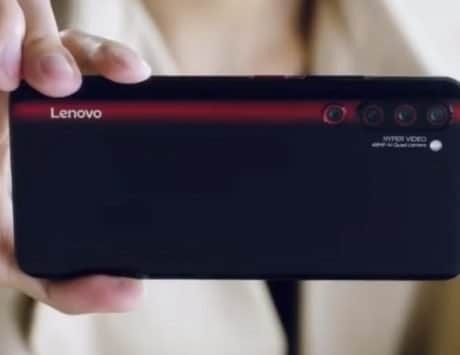 The third lens was recently confirmed via a leaked disassembly video. Being a high-end Oppo smartphone, the Reno will no doubt come with a battery supporting VOOC 3.0 super fast charging technology. Recent leaked renders have hinted at four possible color variants, including Sea Green, Midnight Black, Pink, and Nebula Purple. Lastly, rumors also hint towards a toned down version of the Reno, which could be launched as the Oppo Reno Lite.